Hong Kong’s Western District has becoming a real hotspot in recent years. And with more eateries and bars opening in the area every month, it’s turning into a real destination. 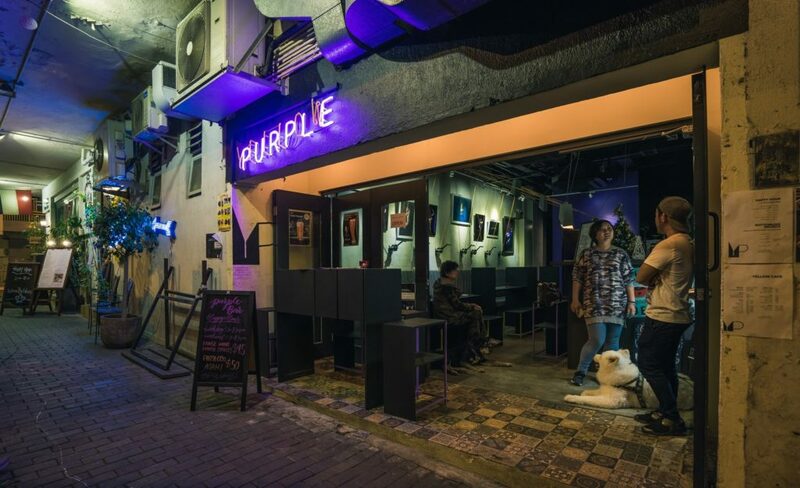 Here are some of the best places to eat and drink in Kennedy Town. 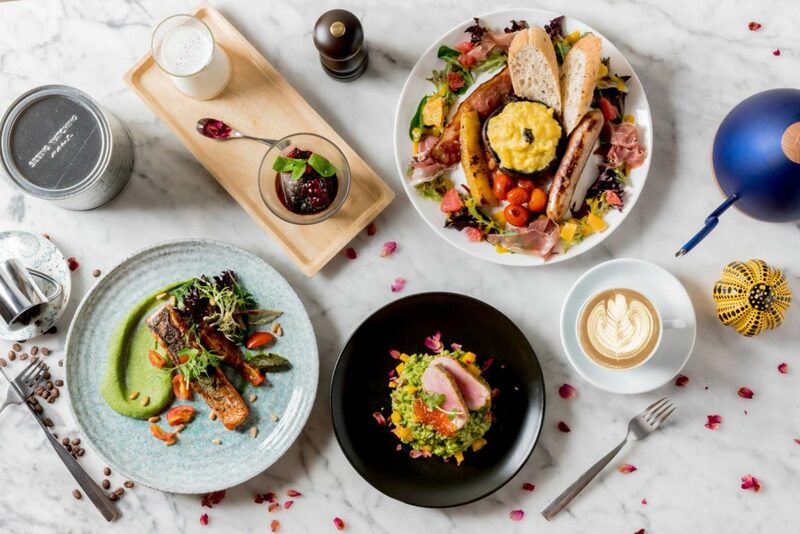 An urban gastropub named for London’s hipster neighborhood, Shoreditch dishes up British-style pub grub during the day but offers slightly more upscale comfort food — and a more intimate atmosphere— by night. 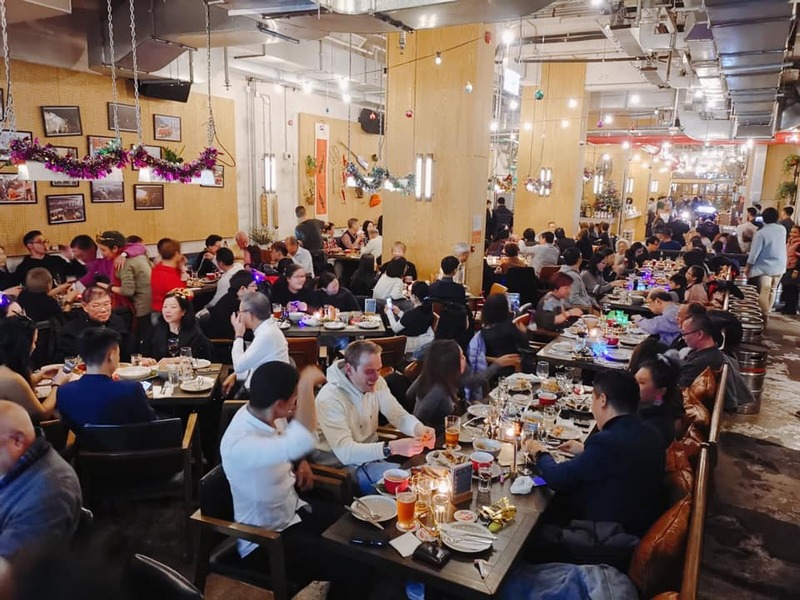 This Kennedy Town institution is known for its crazy hours (3am-4pm), delicious dim sum…and somewhat eclectic clientele. Don’t miss the steamed custard buns. This fun-but-no-frills spot on the Kennedy Town seafront whips up — as its name suggests — seriously good fish. 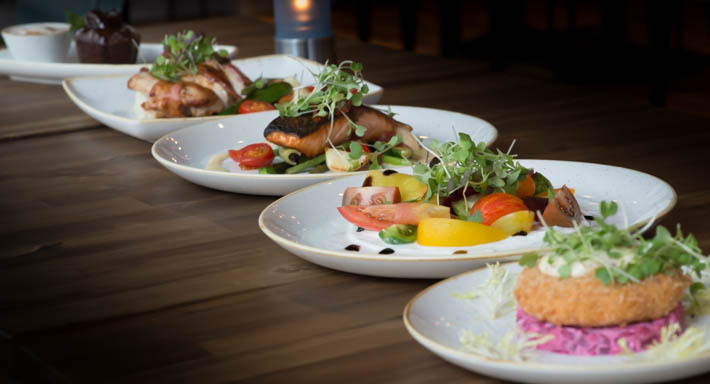 You’ll find everything from cod imported from the UK and haddock flown in from Iceland, but if fish isn’t your think, there’s a good rotisserie selection, too. This is the quintessential Hong Kong dinner. An old-world dive that would’ve looked at home in the 1930s, and still serves good ol’ Hong Kong comfort food — think noodles, sandwiches, omelettes and fried chicken. It’s now a chain, but we love the Kennedy Town branch. 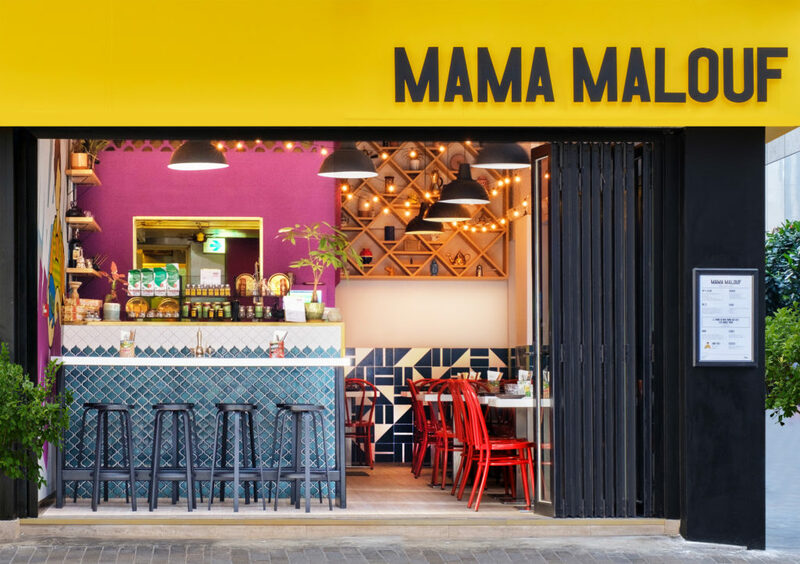 Follow the yellow brick road – or in this case, the flight of stairs up a K-Town backstreet — to this industrial-inspired Mexican spot where “Taco King” Esdras Ochoa whips up his signature tacos and tableside guacamole. 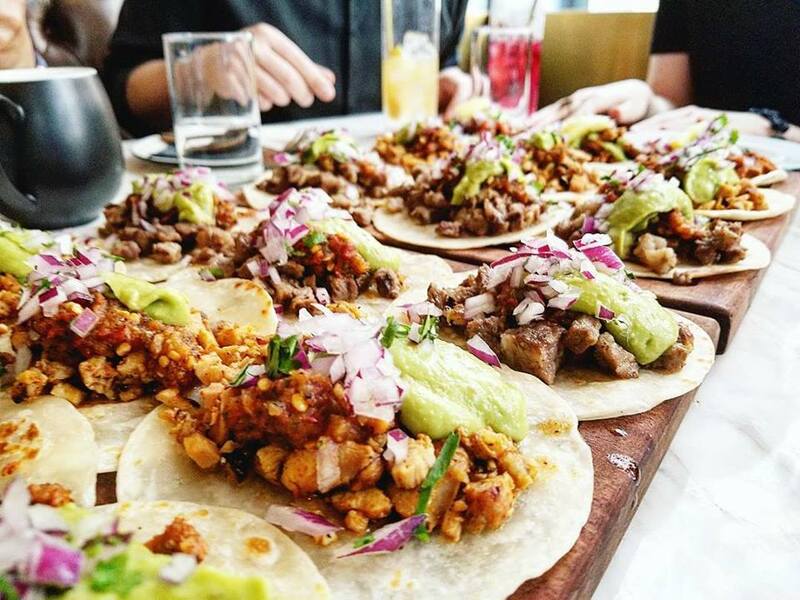 Nip in for the $98 lunch deal which features your choice of three tacos and tortilla chips with salsa. Trying to find Missy Ho’s feels like looking for a cool hidden speakeasy. 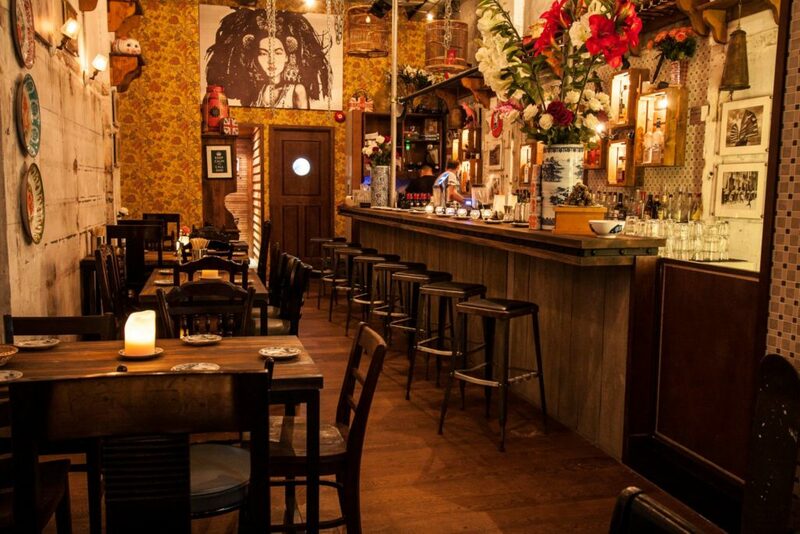 But enter this eclectic den and you’ll find a mouth-watering Asian fusion menu, and well-well craft cocktails. A favorite of all-nighter-pulling HKU students, this no-frills joint offers all manner of Chinese comfort food and snacks with background noise provided by TVB dramas. Expect noodles, congee and so much more. 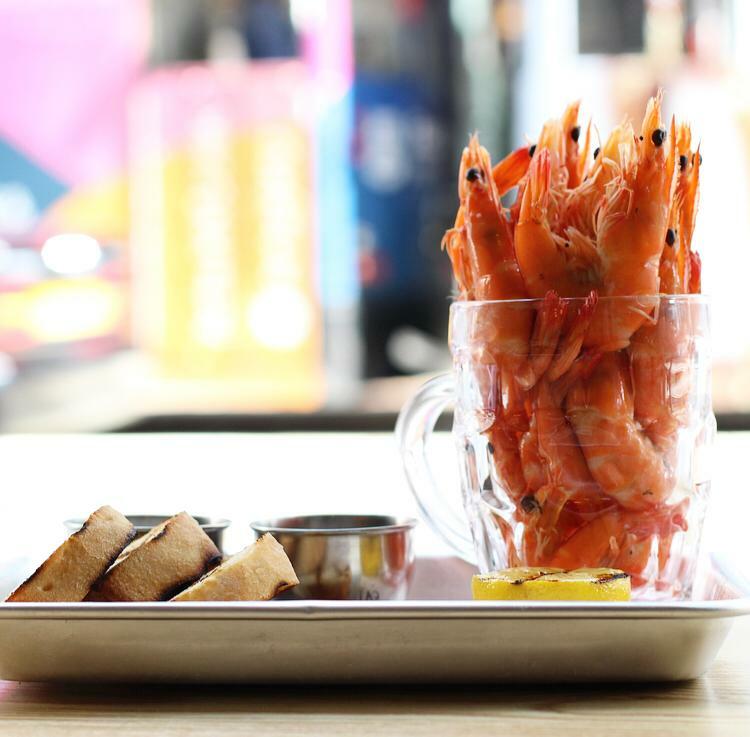 The seafood-focused sister eatery to Mama Malouf, Catch is a K-Town go-to for fresh ocean fare. 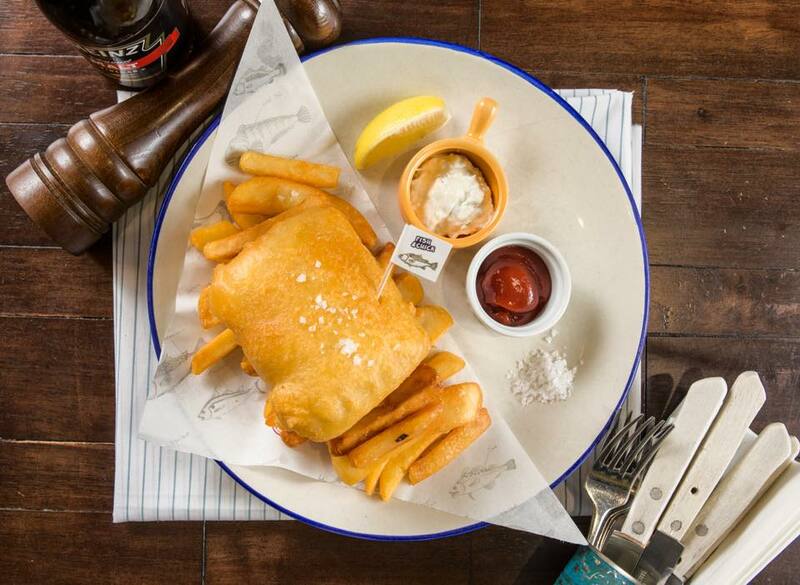 The beer-battered fish and chips are a classic, but you’ll also find a great weekend brunch selection and specially-priced three-course set lunch. With simple wooden tables, old posters strewn along the walls, and a menu of classic bistro fare, you could easily fool yourself into thinking you’re in a old-world bistro in France. The bouillabaisse is the signature, but you’ll also love the home-style pâtés, rilettes and stews. Pair with a selection from the Burgundy-heavy wine list. Aussie chef Alex Malouf channels his family legacy at this cosy eatery. While a few hours away while sampling the delicious Middle Eastern fare on offer – thing hummus, haloumi falafel and grilled meats. 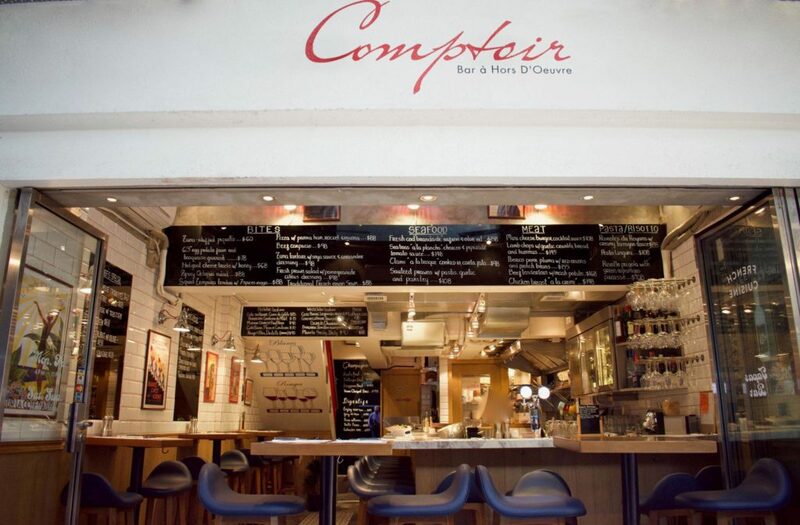 Paris’ cozy local bistro comes to Hong Kong with Comptoir, which offers a wine list with over 130 labels, and small French bistro-like favorites such as croquettes and tartare. No wonder it’s a local go-to for casual dinners and aperitivo. 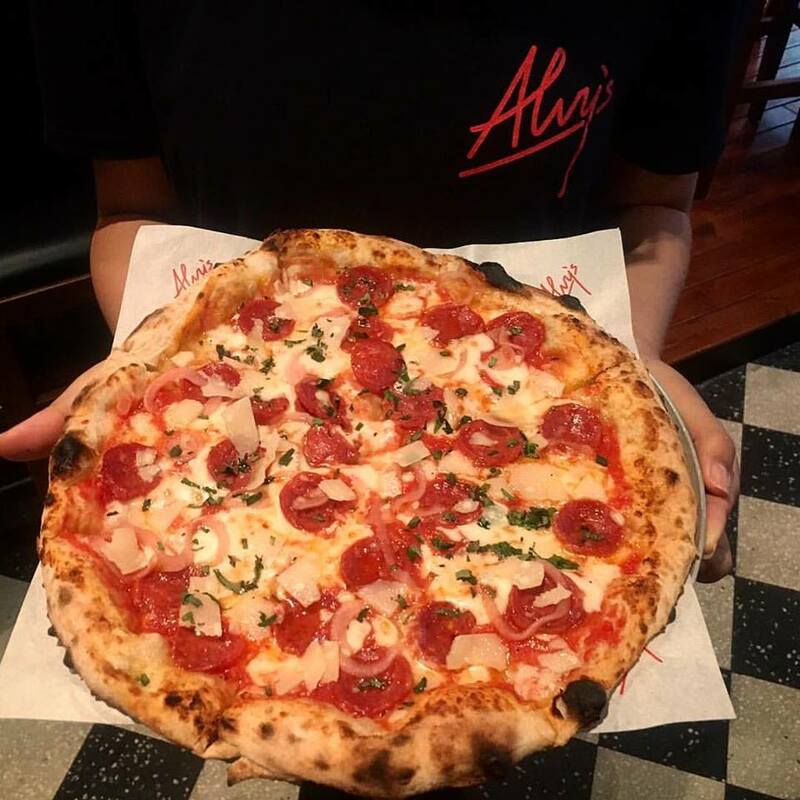 This neighborhood pizza joint took the expertise of local craft-beer producers Young Masters Ale and Patrick Gatherer (formerly of The Globe), but the result is a delicious menu featuring sourdough pizzas as its highlight. Step into this corner shop and take the stairway straight up to pastry heaven. 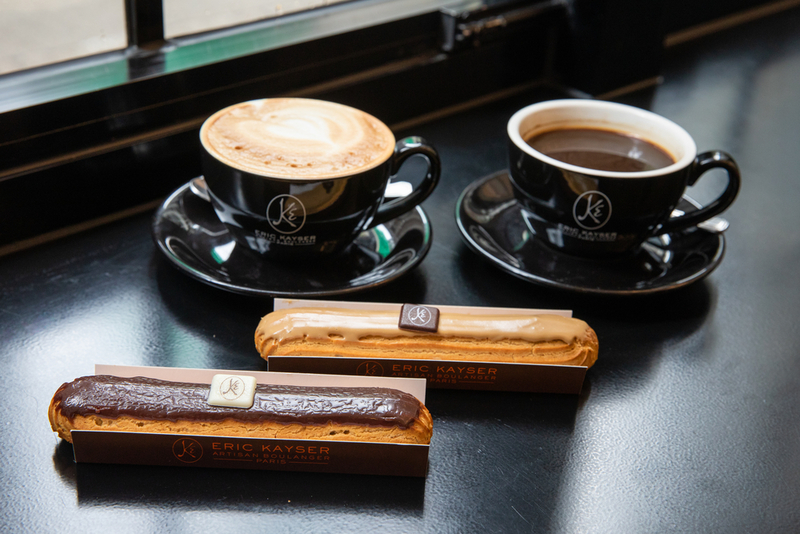 You’ll find all kinds of French breads and pastries here, and when you’ve overdosed on carbs, you can wash it all down with a decent coffee. Need a quick mid-afternoon caffeine hit? This is your spot. There’s no place to sit, so just get your flat white to go — order a sweet treat to go with it — and enjoy on a seaside bench, at home, or at your desk. This bright, airy spot definitely wins for the most stylish café in Kennedy Town. This is a great spot to slip into and linger over your delicious coffee (and cake) while getting a little work done on your laptop. They also do decent breakfast and lunch plates if you get hungry. This local-favorite watering hole dishes up drinks, yes. But it’s also an art space that gathers the community for bespoke cocktails. Perfect for living your Parisian pre-war starving artists fantasies — without the deprivation. 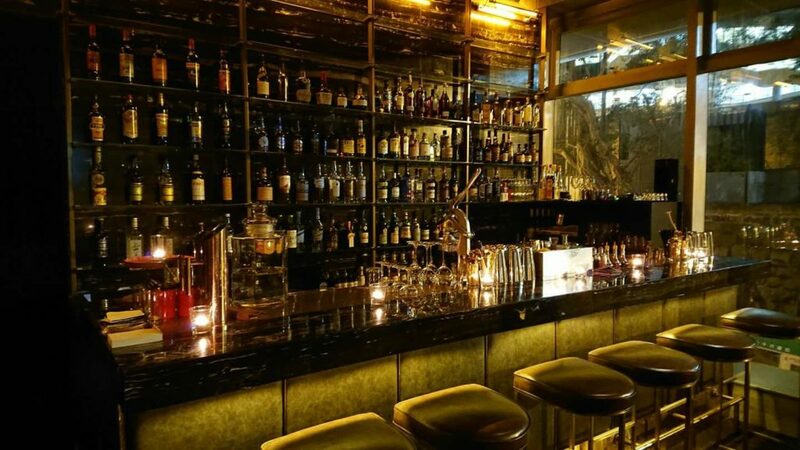 This Art Deco-esque spot gets extra speakeasy points for actually being hidden (you’ll find it somewhere behind 11 Westside), having rather old-world design aesthetics, and whipping up seriously punchy cocktails that would’ve had the Prohibition police running a raid. Playing to its beer-making credentials, this Aussie import brews three of its own beers on site, served alongside an ever-changing list of other drinks. 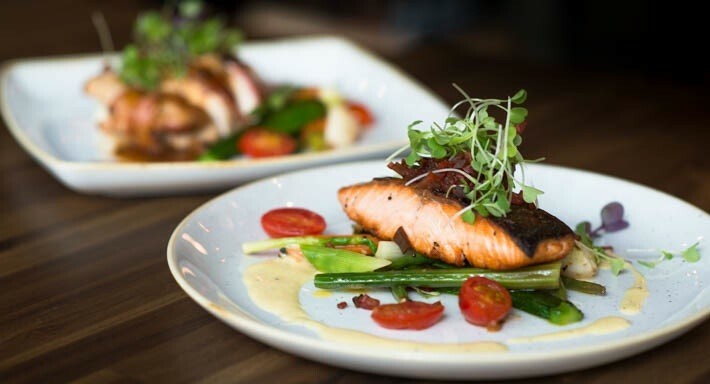 Enjoy the low-key industrial-esque surrounds, and fill up on Aussie-style plates if you’re peckish. As the name suggests, this is a must for any beer connoisseur. 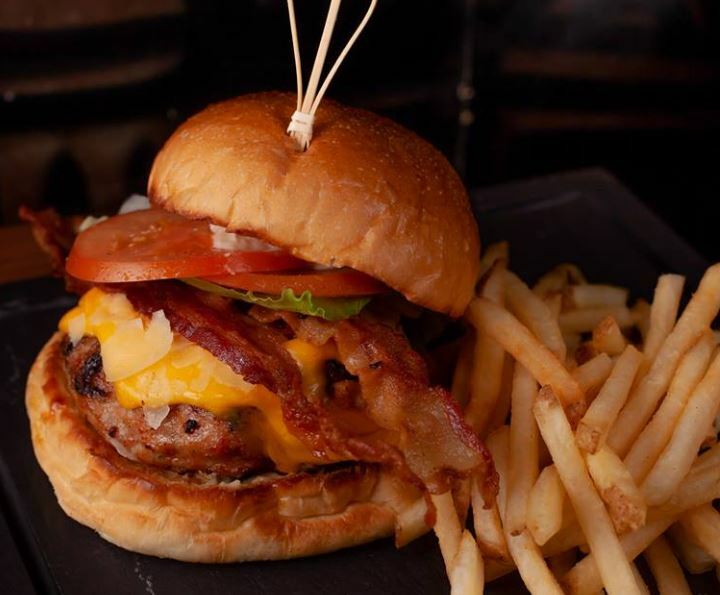 This easygoing space features a list of serious craft brews from all over the world, and pairs it with the perfect bar snacks to soak up all that booze — try the cheese fries or the Hong Kong U Burger with duck fat fries. 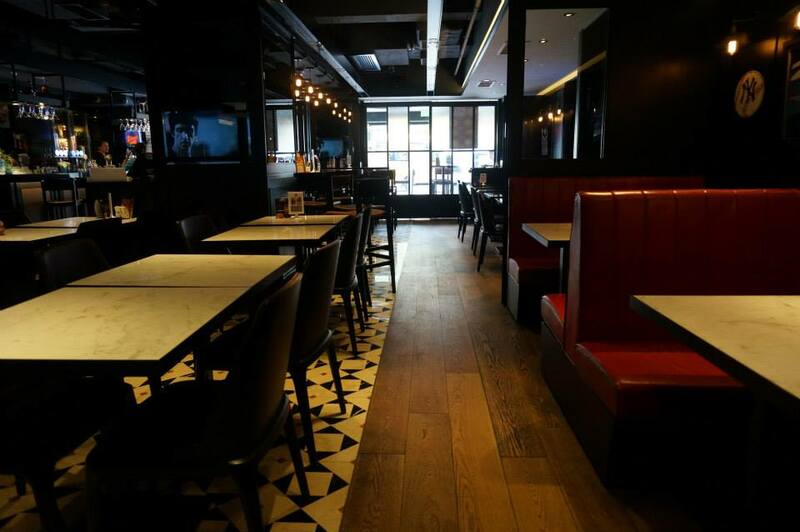 This Kennedy Town institution is a must for any sports fan – they screen all the big events. It’s got serious dive bar vibes, so just go with it. Order a beer, grab a perch at the bar, and take a casual gander at whatever big match is on the screen. Save thousands with the ENTERTAINER, HK’s must-have app for buy-1-get-1-free and up to 50% off discounts in dining, beauty & fitness, attractions, retail & services, and hotels worldwide. Enjoy over 2,590 offers from 600 merchants valid 7 days a week, all year long. Get it now on Early Bird for just HKD288 (original HKD488). Use promo code THELOOPHK2019 for a further 10% reduction at the cart.